Material: 90% cotton, 10% flax. 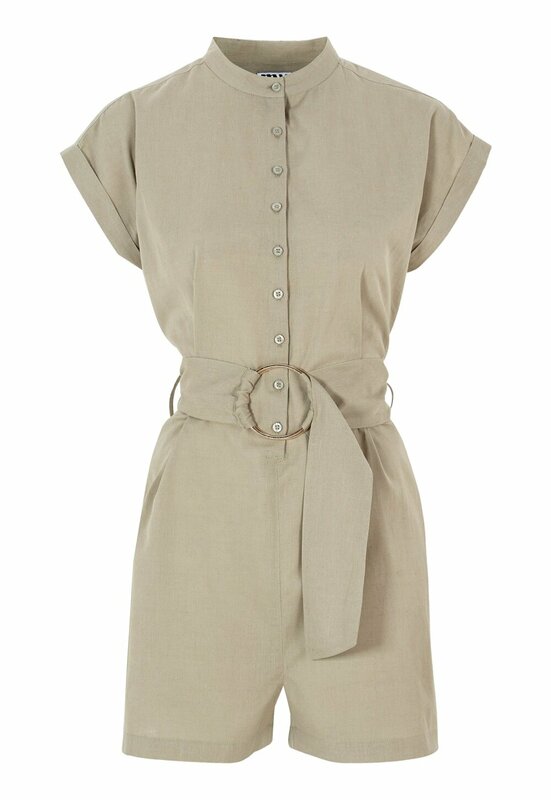 Gorgeous and stylish play suit with a belt from Make Way. - Removable belt with a metal ring. - Inside leg: 7 cm in size 36. - Sleeve length: 21.5 cm in size 36.